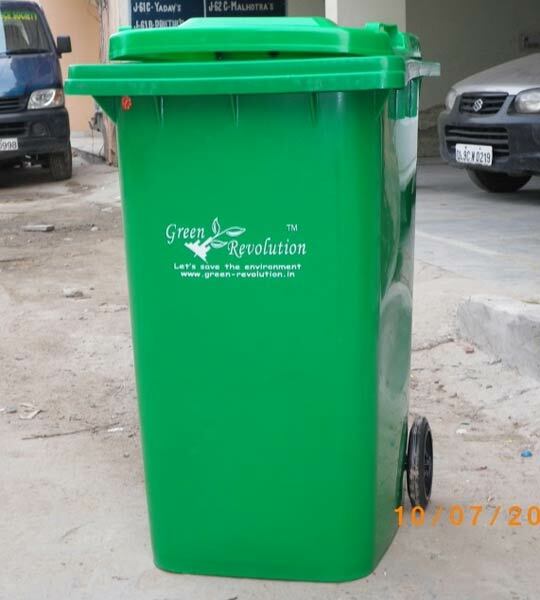 We are flexible enough to deliver the products that we make available across New Delhi(India). 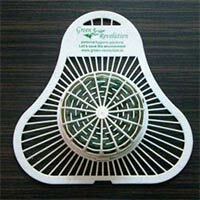 We are supported by a well-structured warehousing facility wherein we keep a large stock of products. 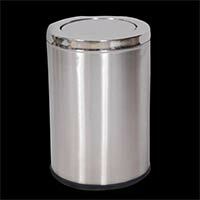 This unit facilitates us to meet urgent and massive requirements of the customers. 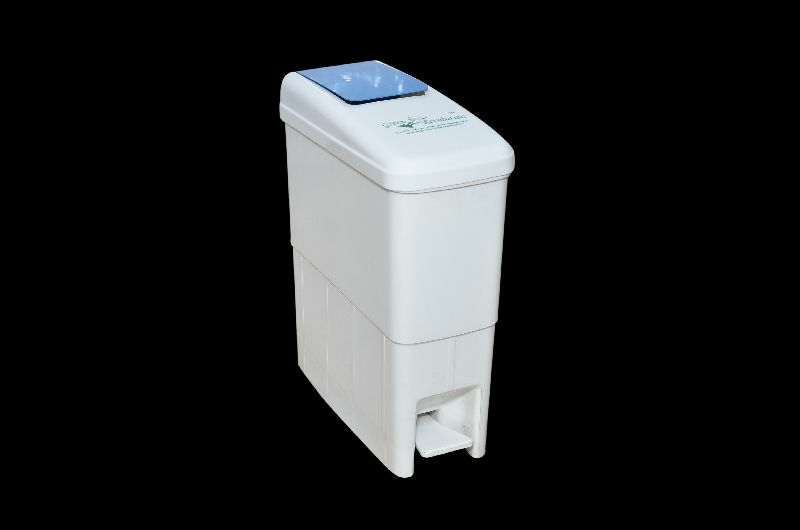 As, our products are manufactured following guidelines set by international quality managements systems, they are of unmatched standards. 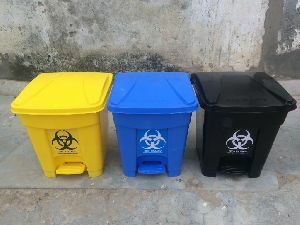 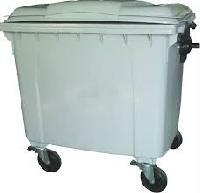 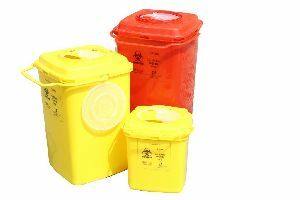 Affordable price and high quality are the major attributes owing to which our plastic garbage bins is highly in demand amongst buyers. 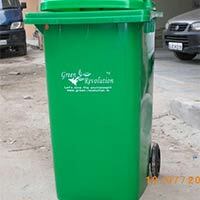 This is due to our cordial associations with the logistic companies that we are able to reach any preferred New Delhi(India) with ease, thus meeting the delivery schedule. 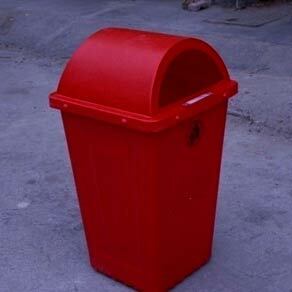 Striving hard to deliver the exceptional product range that includes FRP Dustbins, we are a prominent Supplier in the market. 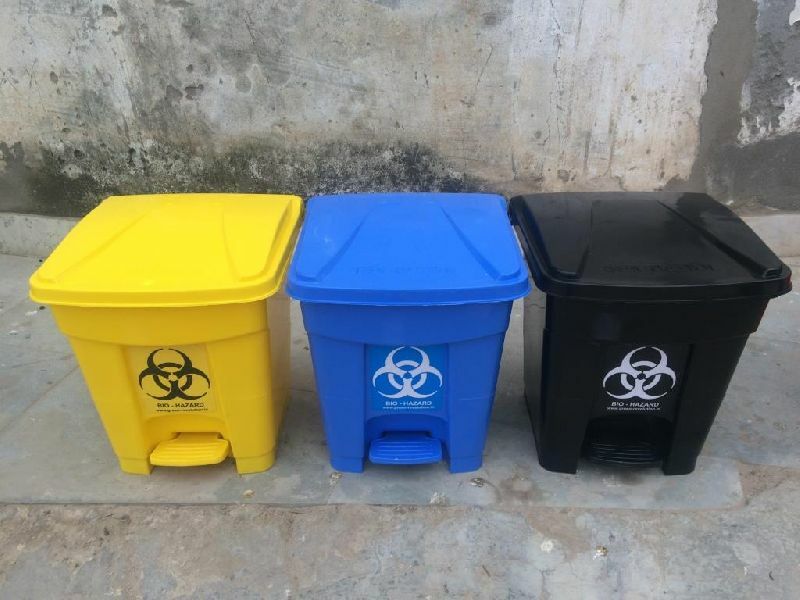 Our team professionals ensure that smooth transactions are done and for that reason, we accept payments through letter of credit & money transfer. 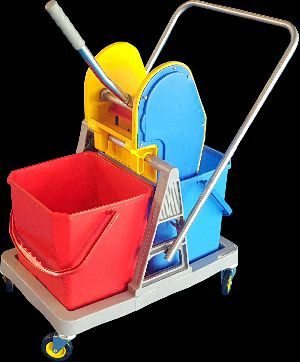 This makes us most reliable amidst the clients. 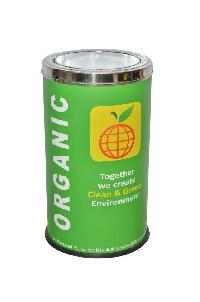 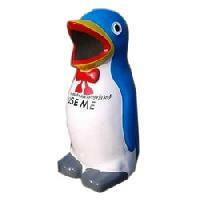 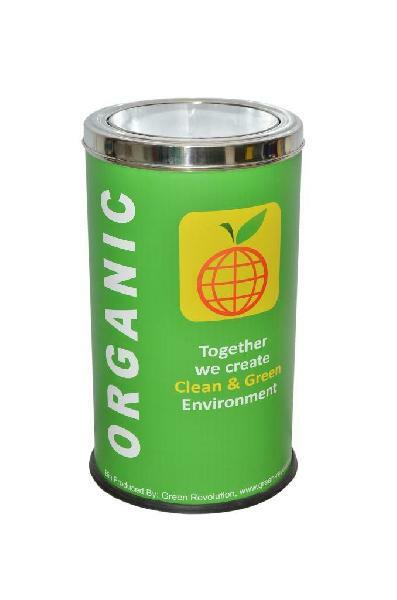 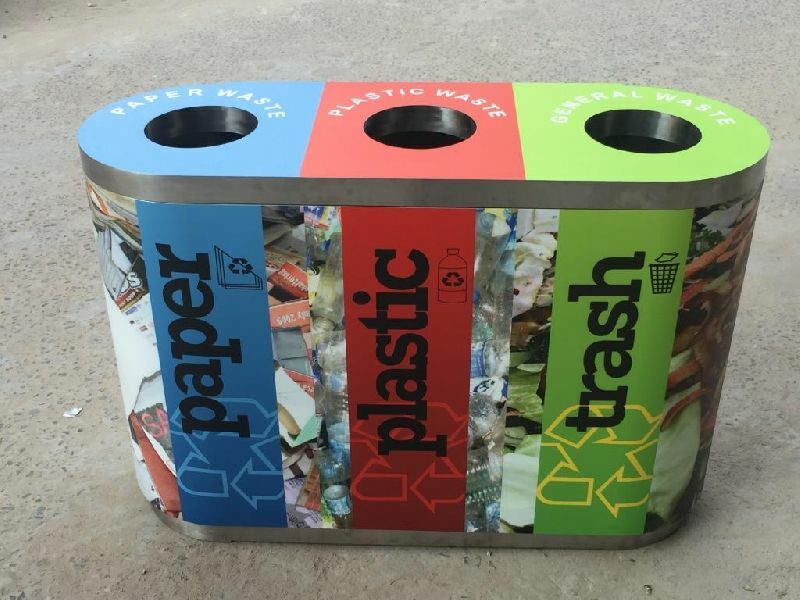 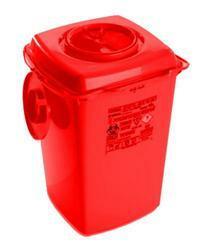 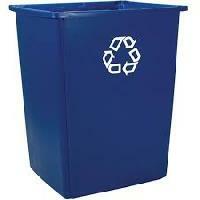 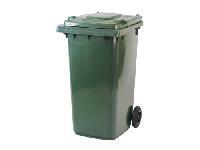 One of the foremost Suppliers, we are a known for the exceptional plastic recycle bins in the market. 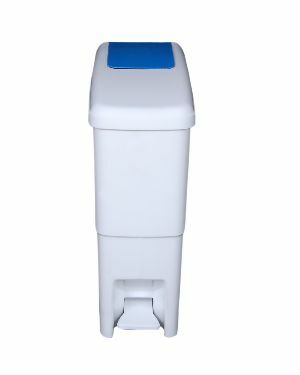 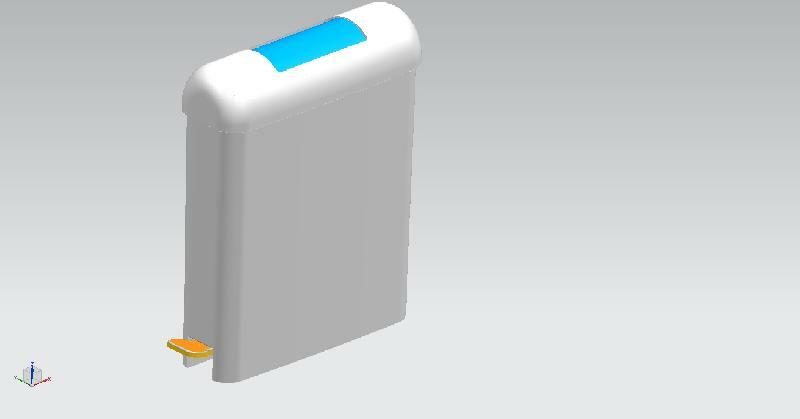 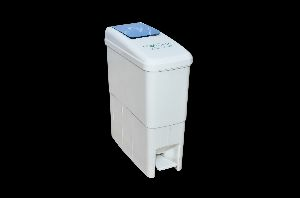 Sanitary Napkin disposal Bin 21L.